18 g (0.63 oz) single use packet. Naturally derived ingredients. No optical brighteners. Phosphate free. Chlorine free. Dye free. Fragrance free. 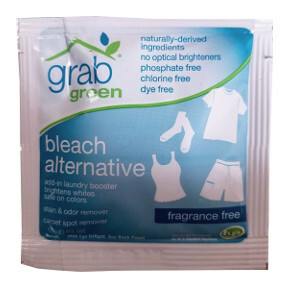 Add in laundry booster brightens whites.